Hey roadies! Time to get your bike out of the garage, pump up the tires and prepare to roll! 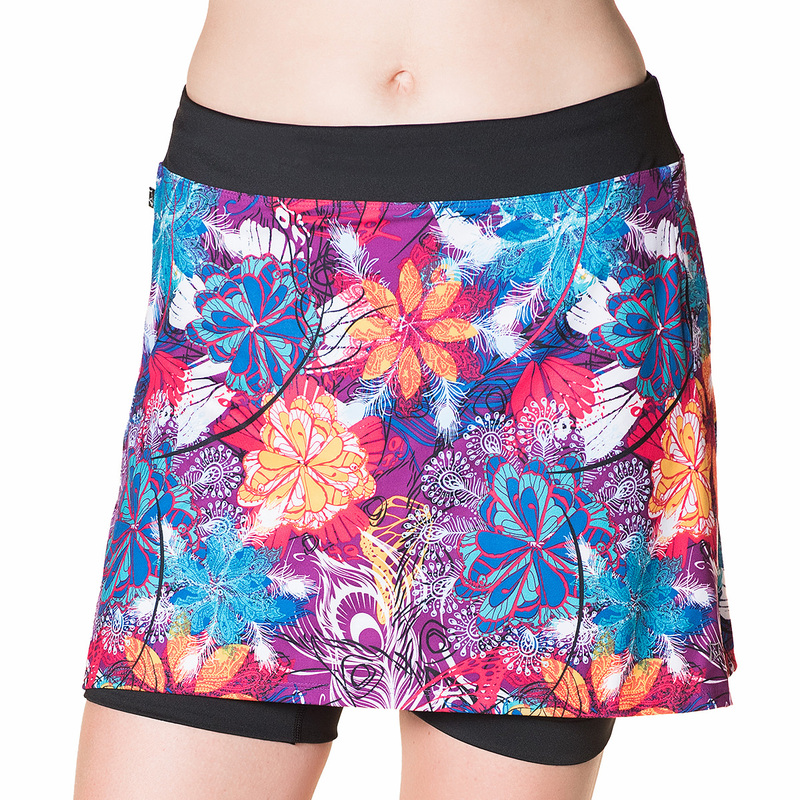 Re-introducing the best cycling skirt on the market. 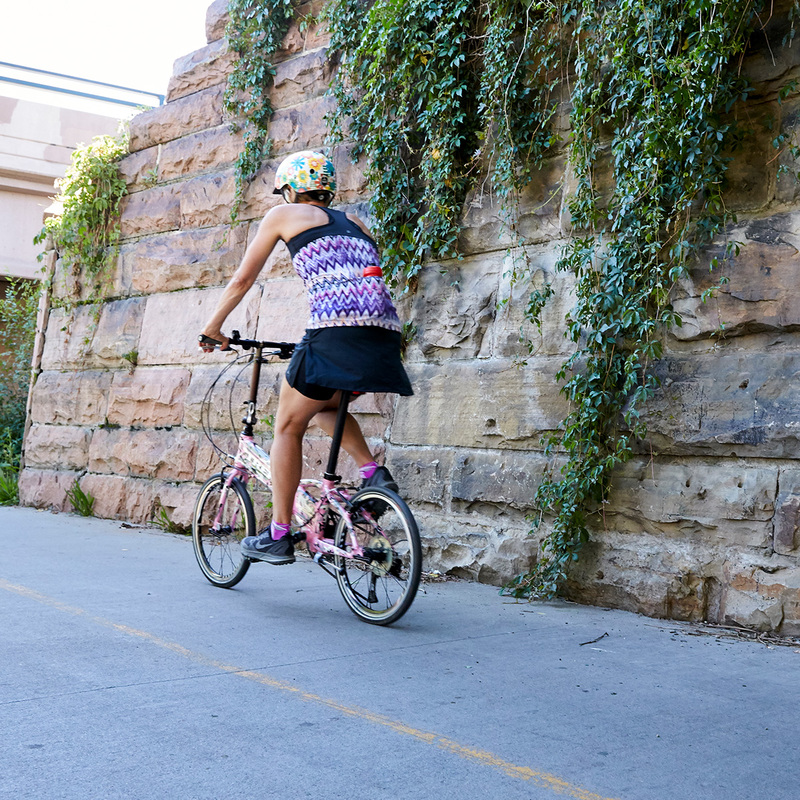 The fan favorite Cruiser Bike Girl Skirt rejoins our lineup with a few small changes to improve the original design, including redesigned waistband, drawcord and ultra comfortable grippers on the leg openings. Protect your girl parts with a women’s specific, breathable, midweight chamois great for rides of all distances. 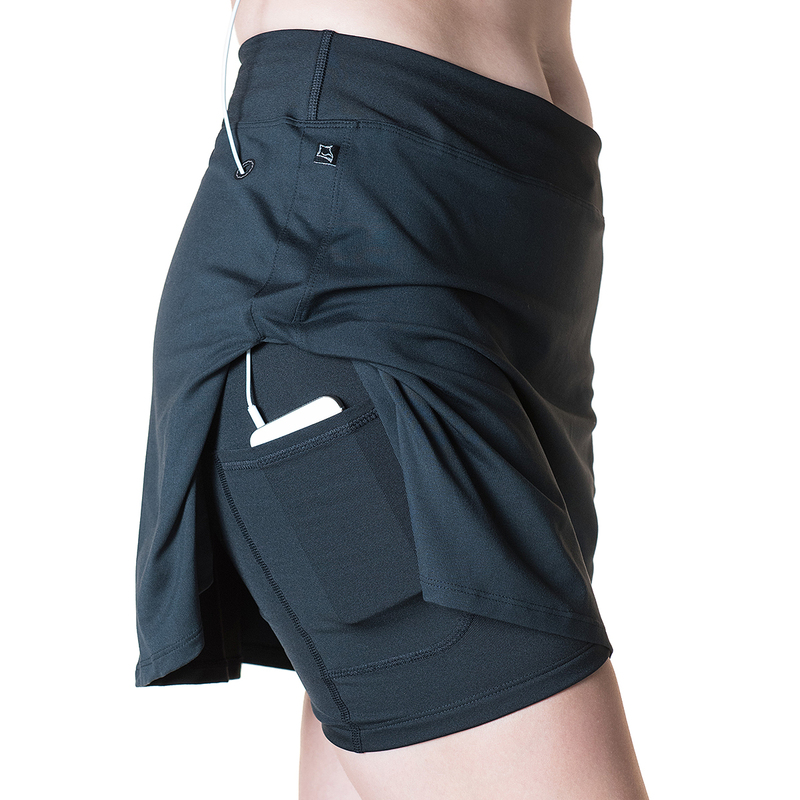 And don’t forget about the ample pockets on each thigh to stash your phone, extra nutrition, keys and more. 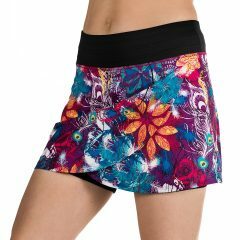 Tuck the skirt under for a little extra cushion or let it fly for a little extra flair! 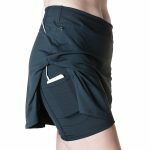 Two pockets; one on each thigh – this is unlike any other cycling short in the market!